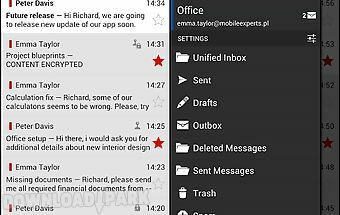 The description of Newton mail - email & calendar: Newton is a subscription based service that supercharges your email with power features like read receipts snooze send later undo send sender profile connected apps and more across android phone tablet and wear. Comes with a 14 day free trial. Newton is available as an in app subscription for 49. 99 yr. That s about 4 mo for something that you use dozens of times every day. 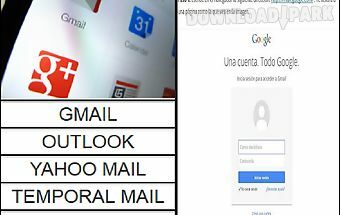 Works with gmail exchange yahoo mail hotmail outlook icloud google apps office 365 and all imap accounts . Supports calendar for gmail google apps and exchange (ews). Manage your email calendar without switching between apps. What happens after 14 dayspush notifications power features like read receipts snooze send later more stop working. The email sync period also goes down. Not an experience we recommend. Sign up once use everywhereyour newton account is your key to all things newton. Use it to instantly access your email anytime across all your devices.. Welcome to zeus mail. The new way to read email on your android.Its here and its free!Easy and automatic setup for popular email services like gmail hotmail yahoo and ot..
Mysecuremail is a beautifully designed universal email client to manage unlimited number of mail accounts from various providers allowing for smart push notifications wh..
Official mail application mail. Ru. 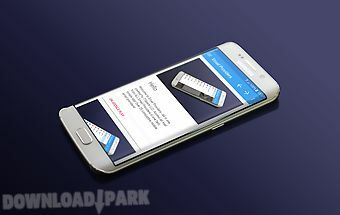 Convenient mail for smartphone android. 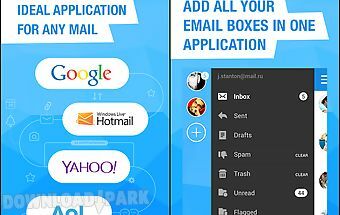 Simple and fast application for simultaneous work with several mail. 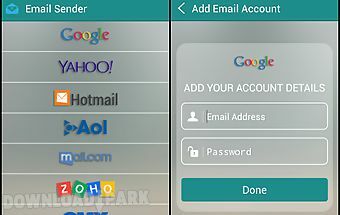 Ru yandex gmail yahoo ho..
Aqua mail is a free email app for personal and corporate email. 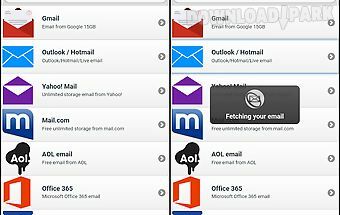 This is the perfect replacement for your current email app as it provides the flexibility of working the ..
Bluemail is a free beautifully designed universal email client capable of managing unlimited number of mail accounts from various providers allowing for smart push notif..
Is a handy mail client supporting work with several mail services at the same time. 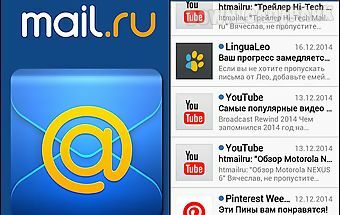 Rambler gmail and yandex mail can be easily attached to this application so you wont ..
[email protected] - mobile mail ! web mail mobile mail for all ! This app is for people using a unique email address (domain like ) and searching for a webmail interface it provides an universal mail se..
this applicationis a free mail application. Using this application you can send email to gmail yahoo or hotmail with faster then ever. You just needs to fill some basic..
How to create and manage your email easilylearn to create and manage different services email accounts that exist from yahoo mail gmail outlook or even a temporary mail ..
multi account is supported now are you still worried about missing your important emails? 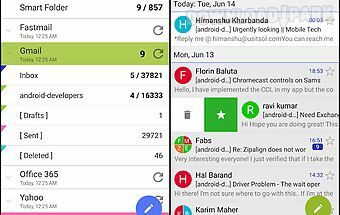 Are you still searching for a simple and useful email app? Now you have go ema..
Access all mail from all email providers in one fast simple app! Over 100 compatible mobile email providers! Hide unwanted email providers! 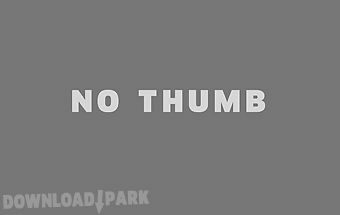 (Demo: http: watch? V q8rbfdz..
Access all mail from all email providers in one fast simple app! Over 32 compatible mobile email providers! 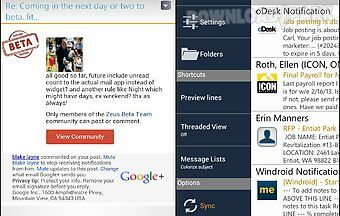 All email providers mobile sites quick access to over 32 popu..